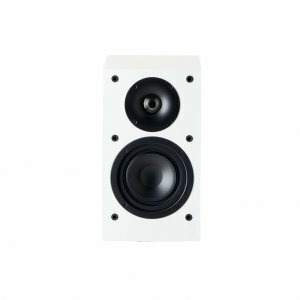 Paradigm Monitor SE Atom Bookshelf Speaker(white)(each) Paradigm Monitor SE Atom Bookshelf Speaker(white)(each) - - It's Free! : New Audio & Video, New Electronics at Lowest Prices! Monitor SE loudspeakers benefit from Paradigm’s fundamental research into the science of sound. This research, conducted by Paradigm in conjunction with the Canadian National Research Council, has resulted in many of the innovative materials and patented audio technologies found throughout the Paradigm speaker.